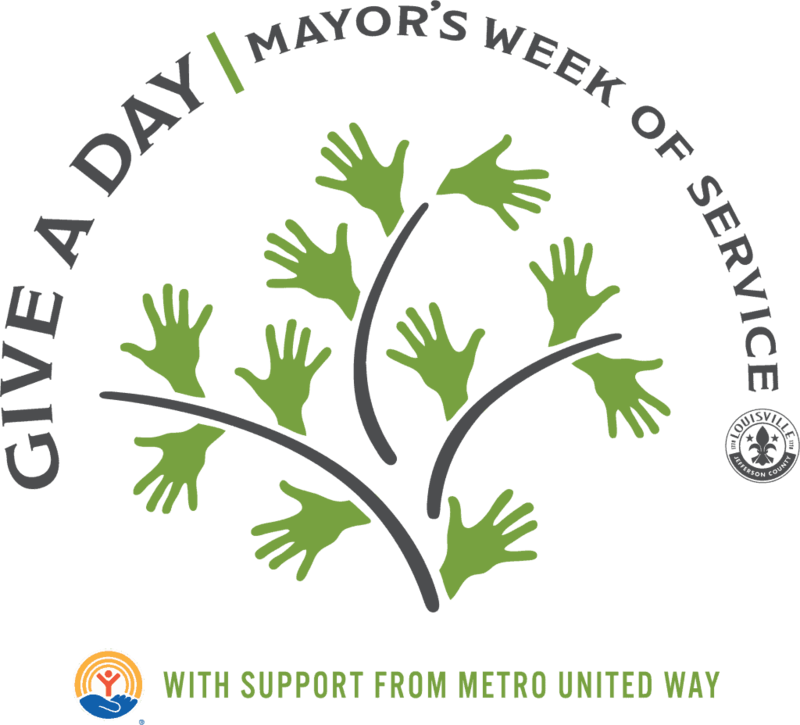 As part of the Mayor’s Give A Day Week of Service, we invite you to help us clean up Eastern Cemetery on Sunday, April 14, 2019 from 11am to 2pm. You can set your own hours within this time frame if you would like to join us. Eastern Cemetery located at 641 Baxter Avenue has been a part of the Louisville Community since 1848. The cemetery was abandoned in the 1980s when proof of widespread grave abuse was discovered. For more than two decades, Eastern sat untouched and uncared for. Headstones crumbled as the grounds became overgrown and were used for illegal dumping and vandalism. In 2013 our volunteer group, Friends of Eastern Cemetery, armed with trash bags and a single mower, began picking up the grounds. We did our best to clean up over two decades of neglect and are still striving to create a self-sustainable model for continued upkeep of this historic cemetery. On Sunday, April 14th, we would love for you to join us for an exciting volunteer day at Eastern Cemetery. You will spend the day learning about the rich history of Eastern Cemetery and its residents; working in a serene, beautiful environment; mowing grass; and weed eating. We recommend that you bring gloves and wear sturdy, closed toed shoes. We will provide all other supplies.